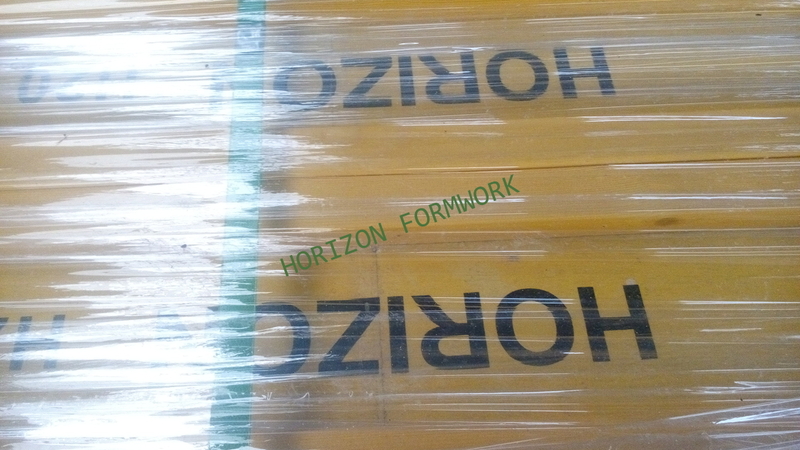 As one of the main components of formwork systems, H20 Timber Beam provides you a complete formwork solutions by combining use with other HORIZON components. 1. Light weight and strong rigidity. 2. Stable in shape due to the highly compressed panels. 3. Water resistant and anti-corrosion treatment allows the beam more durable in site use. 4. Standard size can match well with doka or peri systems., universally used all over the world. 5. The built-in shock absorber can ensure long lifespan. Various lengths up to 5.9 m are available. made of Finland spruce, water proof painted yellow.